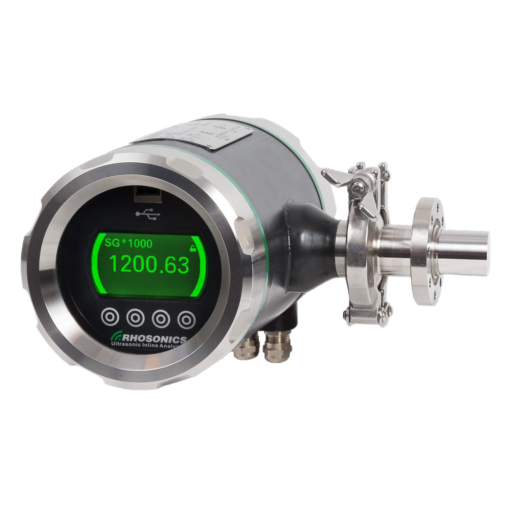 After years of success with model 9690, Rhosonics introduces the latest generation density meter, the SDM series. 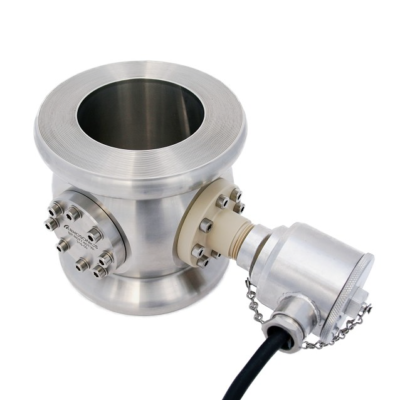 This instrument is suitable for density measurement in all kinds of slurries. The product differentiates itself with its sustainable technology and its specific design for dredging and mining applications. 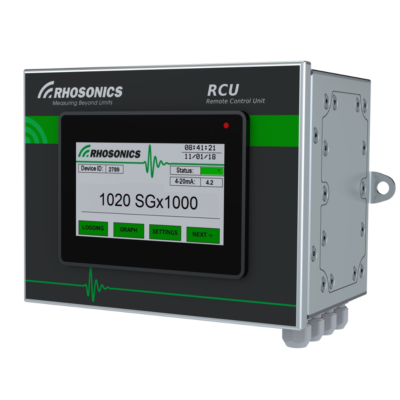 The Rhosonics Slurry Density Meter has its sensor, analyzer, cable and software integrated in just one system. Therefore, the new density meter weighs less than its predecessor. In addition, the ‘HART’ protocol is integrated to improve communication. 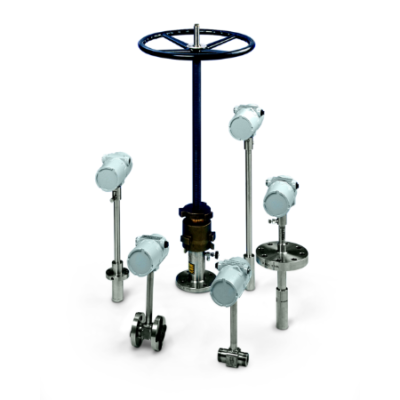 The SDM has new sensor material and is therefore suitable for new and more challenging applications. SDM is insensitive to wear because of new AWD (Auto Wear Detection) technology.